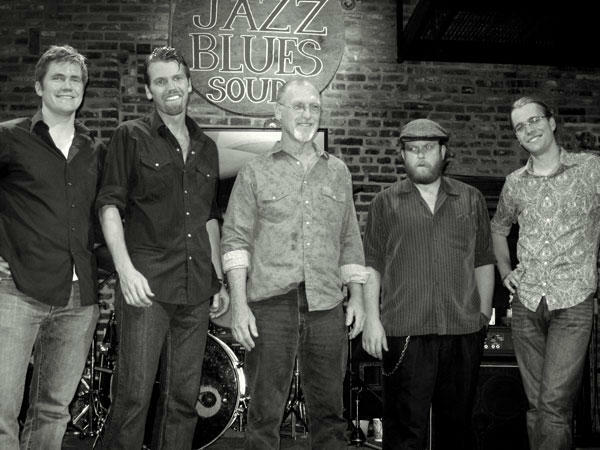 WSIU's Jennifer Fuller talks with Carbondale Park District Executive Director Kathy Renfro about the upcoming "Blue Christmas" show at the Varsity Center. 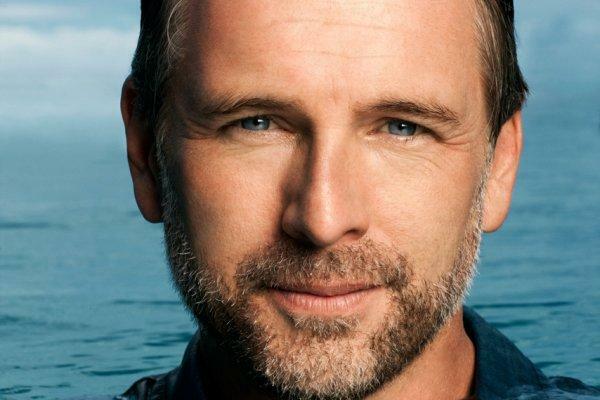 A marine biologist and bestselling author is in Carbondale as part of a series of documentaries he's making on the power of water. Wallace J. Nichols' is basing the series on his book entitled Blue Mind, which examines the effects of water on our health and well-being. 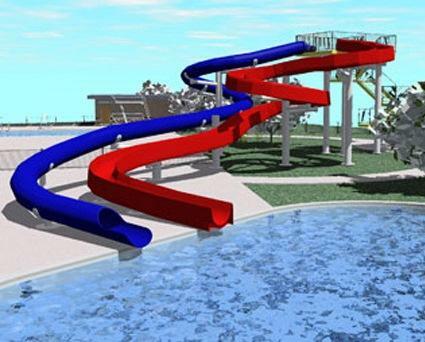 When you think of a water park, you likely picture children splashing and having a good time. 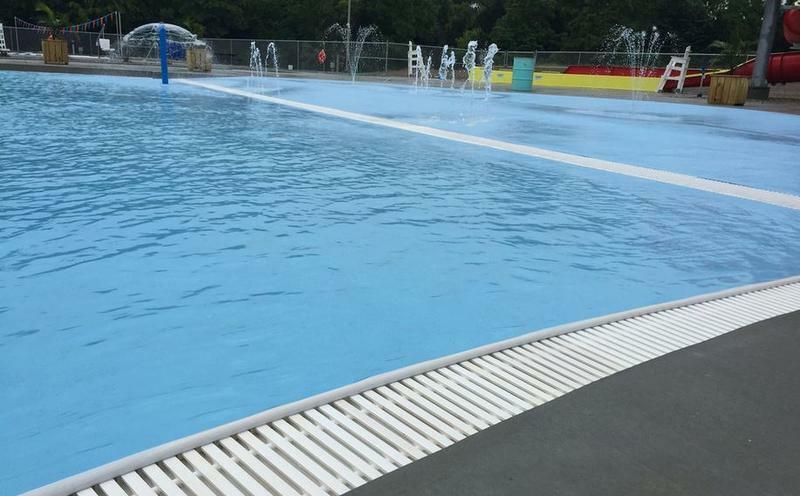 That’s true for Carbondale’s Super Splash Park, but there’s more to it than that. Carbondale's Super Splash Park is in its second season this year... drawing people from all over the region. And as WSIU's Jennifer Fuller reports, the facility is about more than just fun in the sun. 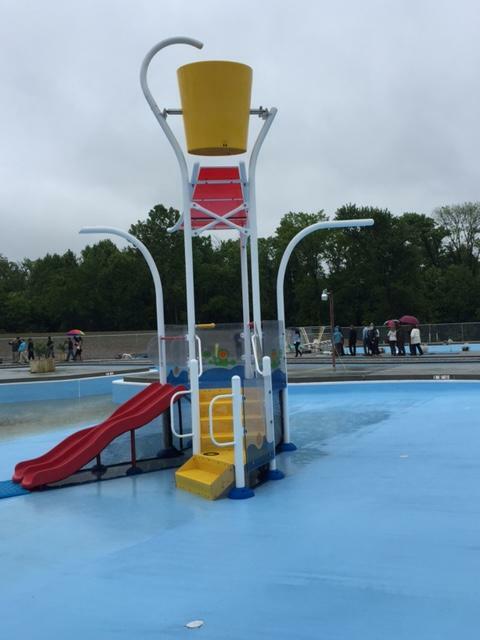 Carbondale's Super Splash Park is set to open at the end of this month, and leaders who've helped it become a reality say they're thankful that the community and the region didn't give up hope. 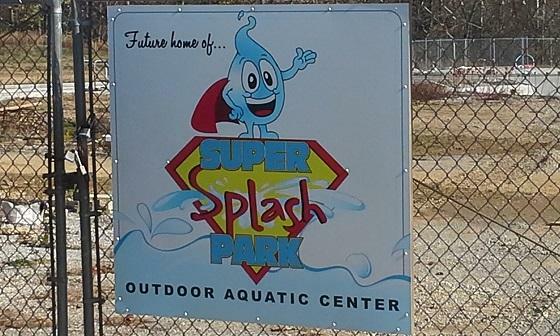 The Jackson County Board is contributing to the completion of the Super Splash Park Outdoor Aquatics Center in Carbondale. Thursday night, board members approved making a 30-thousand dollar contribution. 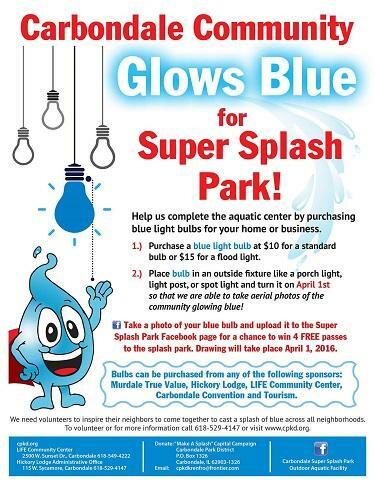 The Carbondale Park District needs to raise around $300,000 to finish the Super Splash Park Outdoor Aquatic Center. District executive director Kathy Renfro says she will request the park board allow her to issue a line of credit from a local bank and then secure the credit through a bond sale. She says they would also hold fundraisers to raise the money. 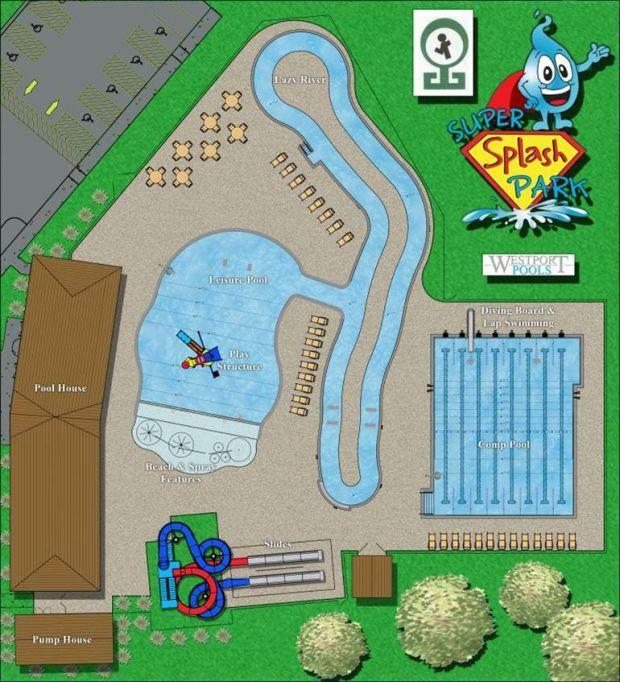 Work could resume on Carbondale's Super Splash Park by the end of the calendar year. The project has been on hold since March because of the state's budget impasse. 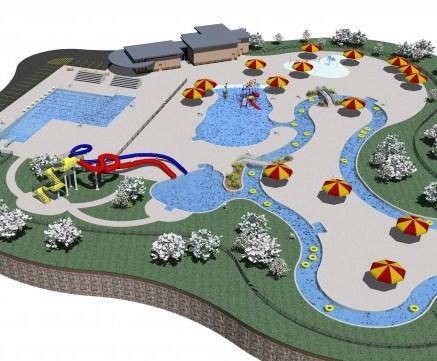 But, Carbondale Park District executive director Kathy Renfro says the Illinois Department of Natural Resources has informed her that it will honor all expenses for the Splash Park though March of this year. 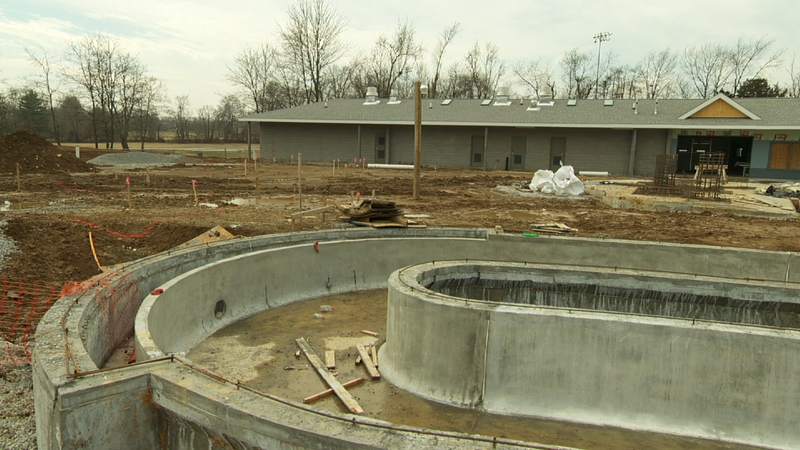 The mostly completed Super Splash Park Outdoor Aquatics Center in Carbondale won't open for at least two more months. Carbondale leaders remain hopeful a hold on state funds for their Super Splash Park will be lifted soon. 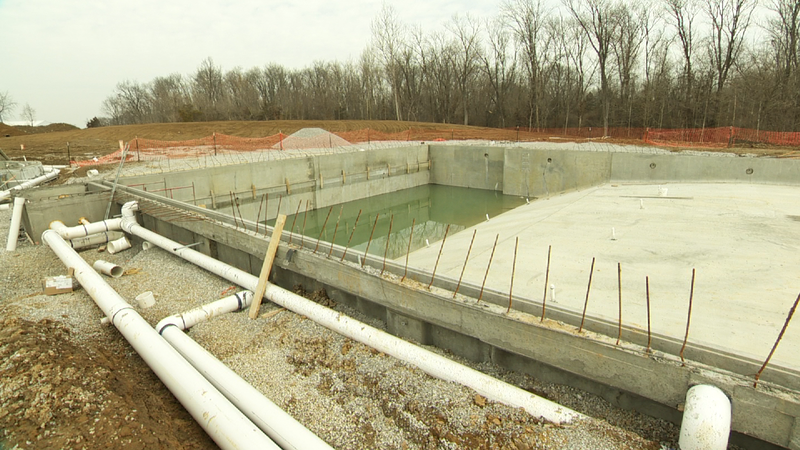 Construction of the new Super Splash Park Outdoor Aquatics Center in Carbondale is on track to open as scheduled in May. 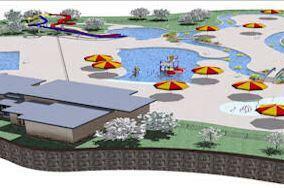 Construction on Carbondale's Super Splash Park Outdoor Aquatic Center will be underway soon.